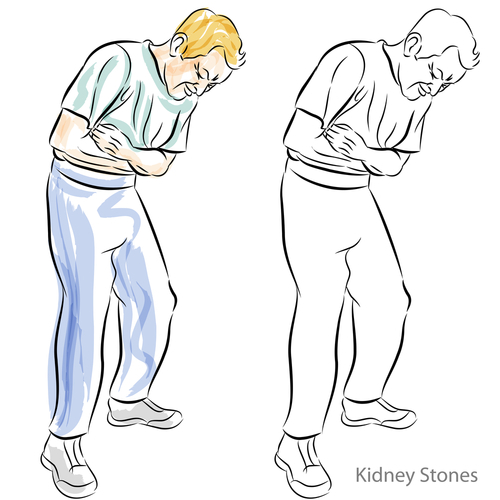 Home / What are Symptoms of Kidney Stones? 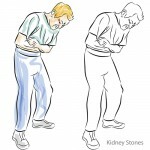 Ureteral stones usually give symptoms, most frequently pain, when they pass. Sometimes ureteral stones may sit in the ureter blocking it without causing any symptoms or only mild vague symptoms. If you or someone you know are experiencing symptoms suggestive of kidney stones, make an appointment with Dr. Shteynshlyuger, an expert in kidney stone care.